Welcome to the 2014 T-Ball season. Together we will be building your child’s self esteem, team awareness, confidences, and skills. Our main focus will be teaching the basic skills through repetitive drills. We realize that this may sound boring but we can guarantee that practices will be filled with excitement, intensity and FUN! What is FUN? Making the play is FUN, hitting the ball is FUN, catching the ball is FUN, helping your team is FUN. FUN is learning how to play and execute the FUNdamentals of the game and if done properly your child will have FUN and develop a stronger sense of accomplishment. We are confident that as you see your child’s skills develop over the course of the season you will come to understand that repetition is the key to consistency. In other words “practice makes perfect”. What should your child wear during practice? 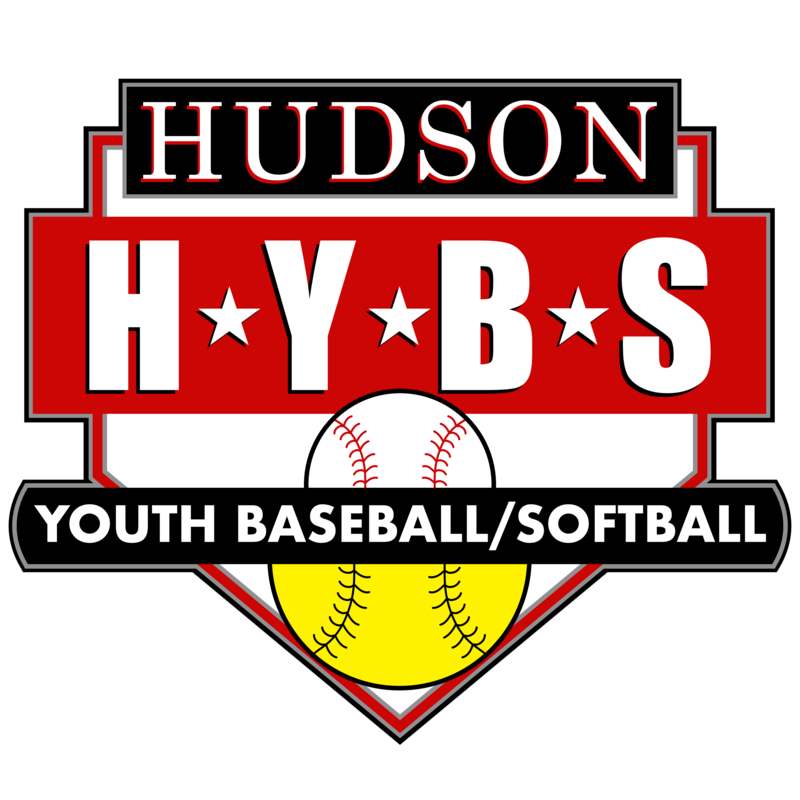 Their team baseball cap and comfortable clothing, they will be stretching, running, hitting, catching and getting dirty during practices. As for foot-wear we would recommend sneakers. Please remember you’re your child should be dressing to play baseball not to make a fashion statement so think safety first. Please provide your child with plenty of water for practice sessions and games. We do not recommend snacks during games or practices. If possible your child should eat at least one hour before practices and games. Practice sessions will be once a week and last for 1 – 1 ½ hours. Due to the lack of available fields we may not be able to use a baseball field but at this level it is more important that we have the necessary space to work on drills. Games will be held at the Boutwell complex on Sundays from 11:00 AM – 2:00 PM. Each team will be required to have a parent working the Sugar Shack during their games. It is very important that your child shows up to every practice. This is where they will learn what is required of them under game situations and where they will develop a bond with their team-mates. If your child misses several practice sessions due to other obligations it may impact your Child’s ability to develop on the field. Coaches are required to make rosters for every game and it is very difficult to make game time changes so please notify your coaching staff within 24 hours if your child will be missing a game. How can I help? We’re glad you asked. Any parent who would like to offer their time is welcome too, but please be prepared to learn and remember there is always something to do. What should your child wear during games? Team shirt, hat, comfortable clothing and sneakers. It is strongly recommended that you are in attendance for each practice and game. You are required to notify the coaching staff if you are dropping your child off or if you have made arrangements for your child to be picked up by someone other than a family member. This is for your child’s safety and well being. All parents are encouraged to stay during practice. What can I do to help? You can work with your child at home using the skills and drills we will implement during our practice sessions. It is very important for your child to have a supporting parent at home. If you are unfamiliar with the game swing by and talk with one of the coaches and we will help you help your child. Your role can be as simple as playing catch in the yard. Be punctual. It is very important that your child show up to practices and games at or before the required time. Because the fields are limited, the time slots for practices and games will be limited. If you are going to be late please notify your coaching staff. Please remember that your child is under tremendous pressures and stress during the games and that is why we recommend that you encourage them not coach them. As much as we want to we cannot do it for them, they need to do it for themselves. Allowing them this freedom will build their self confidence while building a supportive foundation between you and your child. If at any time during the season you have questions and or suggestions please let us know. We are always open to new ideas and perspectives.